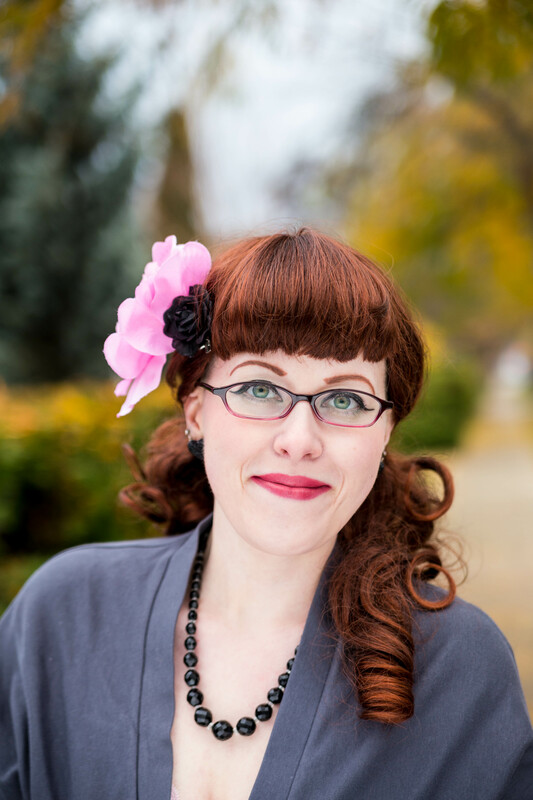 Interview with Jessica from Chronically Vintage. Although there are so many vintage bloggers, few have captured my attention as firmly as Jessica Cangiano. 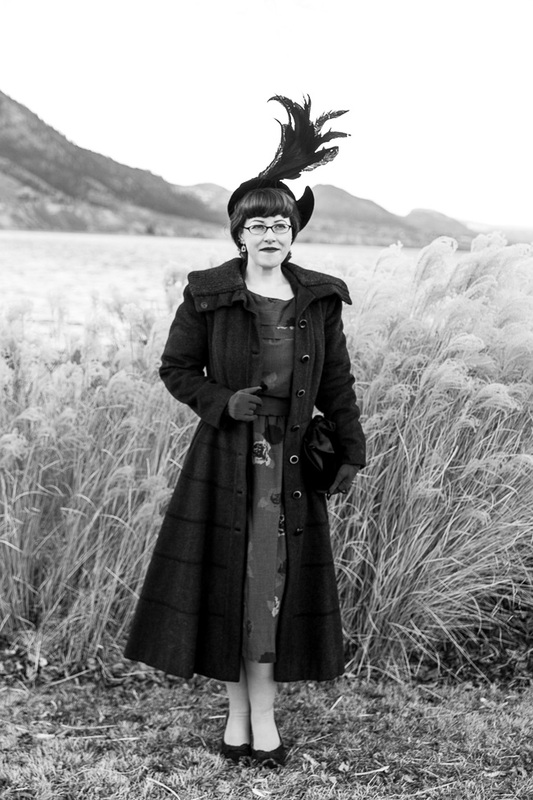 Jessica’s blog, Chronically Vintage, is a visual delight of gorgeous photographs and excellent treasures from yesteryear. Each post is accompanied by a lyrical write-up that is always a pleasure to read. 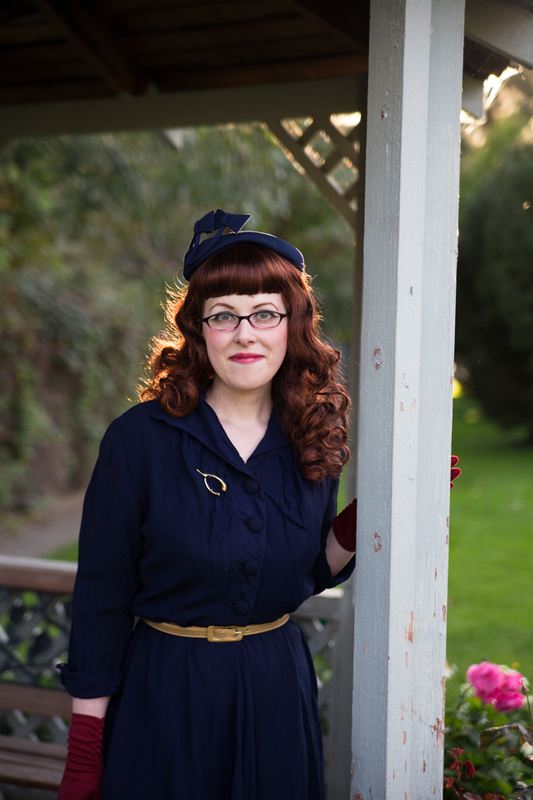 In addition to her stunning blog, Jessica also runs an etsy store, also named Chronically Vintage, which stocks a wide array of vintage goodies. Many of the items from this store have been on my wish-list for ages. Jessica kindly allowed me to interview her about blogging, running an online store and, of course, vintage clothing! What prompted you to begin blogging? My blog, Chronically Vintage, sprang to life in April 2009 at a time when I was going through an especially rough spell on the health front (I’ve been severely chronically ill and partially disabled since I was 18 years old with more than a dozen different chronic medical conditions) and was strongly feeling at the time like folks, and as well as even myself sometimes, were just defining me by my health problems and not seeing me for the full, vibrant person with a plethora of different interests that I was/am. One of those interests that had always been especially near and dear to my heart was vintage fashion and really anything to do with history (especially mid-twentieth century history). I’d been wearing vintage clothing since I was 15 (I’m 30 now) and studying topics pertaining to vintage for as far back as I could remember, so it seemed like a natural topic to launch a blog about. I’d already been following and commenting on some other early vintage blogs that proceeded mine and I knew that, at the time, it was a niche was a rapid following, that helped to encourage me as well.  – What is your favourite thing about blogging? There are so very many things that I adore about blogging, but I would say that two of the very top contenders for me are: The challenge and reward of blogging. There have been many times when I came dangerously close to throwing in the proverbial towel on blogging because of my health, but ultimately I each time I decided to hang in there and am so glad that I persevered. I adore writing and the cathartic, creative outlet that blogging gives me, so I hope that I’m able to keep doing so, no matter what challenges (health or otherwise) life throws my way for a very long time to come. The second thing is the friendships that I have made over the years with many amazing, inspiring, caring, and thoroughly lovely bloggers around the world that have come into my life as a direct result of my blog. Some of these folks, even though I haven’t met most of them in person yet, have become best friends and people that I care about deeply. This side of blogging is such a blessing, as well as being a very encouraging reason to keep at ‘er (writing new posts, I mean) year after year. – Earlier this year, you opened your own etsy store. What motivated you to open Chronically Vintage? Wonderful question, Vanessa, thank you for asking me about my eponymously named Etsy shop. Having loved vintage for my whole life and been a regular customer of it for more than half that time, the desire to open my own vintage shop was one that sprang to life fairly early on. Unfortunately I live in a small town that – while awesome in many ways – seriously lacks a vintage scene or the customer base needed to, in all likelihood, keep a physical shop in business, so I after several years of toying with the idea of opening an online store, I decided to do so at the start of 2014. Once I set the ball in motion there, I worked like a madwoman, burning the candle at both ends for five months straight so that I could launch in May of this year. I wanted to get my shop up before the sweltering summer heat hit, so that’s why opening in May was quite important to me. I’m motivated by many things, including my own passion for all things vintage, that of other members of the vintage community, and a desire to see vintage items – which I view as absolute treasures of the past no matter if we’re talking a $10 plastic necklace or a $10,000 ruby ring – hopefully go to great hopes where they’ll continue to be loved, appreciated and preserved for many more years to come. – Where do you source the items for your shop? Though vintage items, especially clothing, is fairly hard to come by around these Canadian small town parts, between local finds (particularly at auctions and from antique dealers), working with a small number of very trusted consignees throughout the province, and traveling to larger cities across Western Canada on buying trips every now and then, I’m able to keep my virtual shelves stocked and absolutely adore the process of sourcing items for my Etsy shop. – What is the most challenging thing about running your own online store? For me this a single answer with two equal parts: not having enough energy/positive days on the health front and hours in the day to get to everything in a given day/week/month that I would ideally like to. I put a lot of time into my listings, including using a professional photography set up to shot the images for my listings (I take all the snaps for them myself, which thankfully I can pull on my background as a commercial/product photographer to help me with), and I know that I don’t technically have to do that (and that I could list more items in the same time frame if I didn’t), but it’s of the utmost importance to me that I’m detailed and professional in all that I do with my shop, so I doubt I’ll ever change there. I try to list new items multiple times a month and have gradually building up my inventory numbers there since opening my shop. I’ve been averaging in the range of 230 – 270 items in stock at any given moment in recent months and look forward to bringing that number up to 300, then 350, then 400, and beyond, hopefully all in 2015. – If you had to pick a favourite decade for vintage clothing and decor, which would you choose? Always and forever, this will be a two-way tie for me between the 1940s and the 50s. These are the decades that have spoken to me most strongly since I was a very small child and which my own vintage wardrobe is based around. Though I never sugar coat those decades, I do love to celebrate their positive points, which very much includes the gorgeous, feminine, and very elegant fashions that were prevalent throughout both. – What is your most prized item in your vintage collection? Without a doubt, the most prized vintage items that I own are the very small number of garments and accessories that a dear relative blessed me with that belonged to some of our family members (including her own mom), all of whom lived in Dawson City, Yukon, where my maternal grandma and her family hailed from (my great-grandpa went north for the Klondike gold rush and though he didn’t strike it rich, he loved life in the Yukon so much that he stayed put, raised a large family, and was a pillar of the community until his passing in the mid-1940s). Very, very few people on either side of my family held onto any antique or vintage items, so that makes these pieces all the more special and poignant to me. I will treasure them for my whole life and truly hope I have a child/children or nieces/nephews of my own to pass them along to one day. I want to extend a sincere “thank you” to Jessica for taking the time to answer these questions. She’s a very busy woman, so I truly appreciate that she was able to give such thoughtful answers. It’s been wonderful to have this opportunity to give you all such a warm introduction to one of my favourite bloggers, and I do hope that you’ll pop on over to Jessica’s blog and esty store to take a peep. Previous 5 Fandom Friday: My favourite things about Winter. Sweet Vanessa, it was such a special honour to start the year off with an interview on your blog. Though thousands of miles separate us physically, I love that we’ve long shared a close connection through each other’s sites (and via email). Thank you again from the bottom of my heart for this beautiful interview and the immensely lovely compliments you showered upon me. I will be floating on cloud nine for ages! Jessica is gorgeous, she’d really stand out in a crowd! She is isn’t she? An absolute stunner.